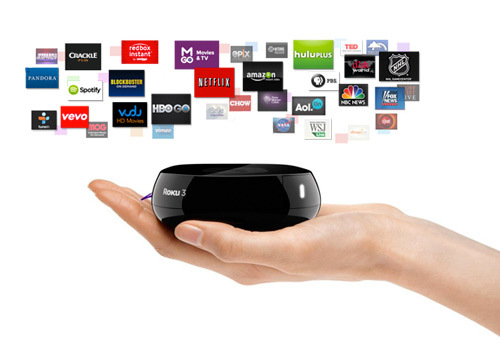 Roku is the largest on-demand TV streaming service in the world, with more than 10 million boxes in use in the United States alone. It streams the latest movies, TV shows, music, games and more directly from your internet service provider. 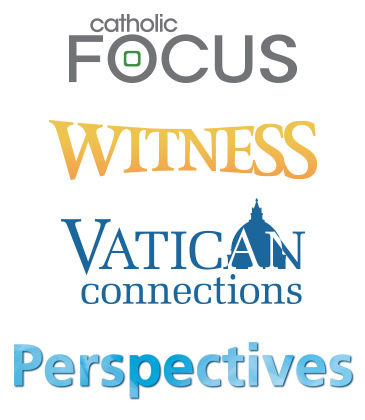 And now, your Catholic Channel of Hope is available for you on-demand! It’s the smart TV device you’ve always wanted! How can I watch the S+L channel on Roku? search ‘Salt+Light’ and- voila!- the Salt + Light channel is now available at your fingertips! *U.S. Roku interface shown. Some channels may not be available in Canada. Is it free? Yes! The S+L channel is completely free, once you have purchased a Roku device. What if I don’t have Roku? If you don’t have Roku, don’t fret! 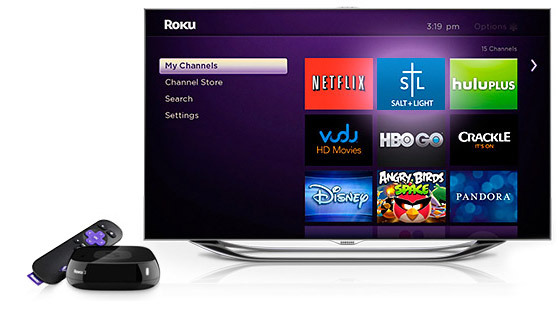 Roku is available for purchase at multiple stores in Canada and the United States. What S+L shows are available? and option for Chinese or French programming. Upgrade to a premium documentary channel!